Great news! 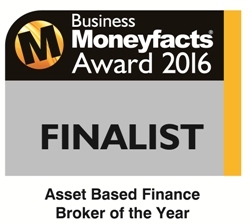 FundInvoice are "Finalists", for the second year running, in the Business MoneyFacts Awards 2016. The BMF Awards winners were revealed at an evening awards dinner on 17 March 2016, held at the Lancaster London Hotel.